On Wednesday, Abel Tesfaye aka The Weeknd caused quite a stir on Instagram after he deleted all of his photos and replaced them with three new photos — specifically, three photos that showed off The Weeknd's new haircut, while also announcing his newest album, Starboy (unfortunately he has not yet announced the release date). The Weeknd got rid of his signature dreadlocks in favor of a shorter 'do that corresponds to his new album — fresh hair, fresh sound. Of course, people were shocked to see Tesfaye make such a drastic change to his look after rocking the dreads for several years. He's almost unrecognizable without his sculpturesque hair. He revealed his new hair in a series of three photos, each looking better than the first, in my opinion. I personally love his new haircut and I hope he keeps it for a while. People on Twitter couldn't handle the news of his new haircut and his new album. As I was writing this, hundreds of tweets were coming in about his new look, so you could say that fans are kind of excited about everything Starboy . 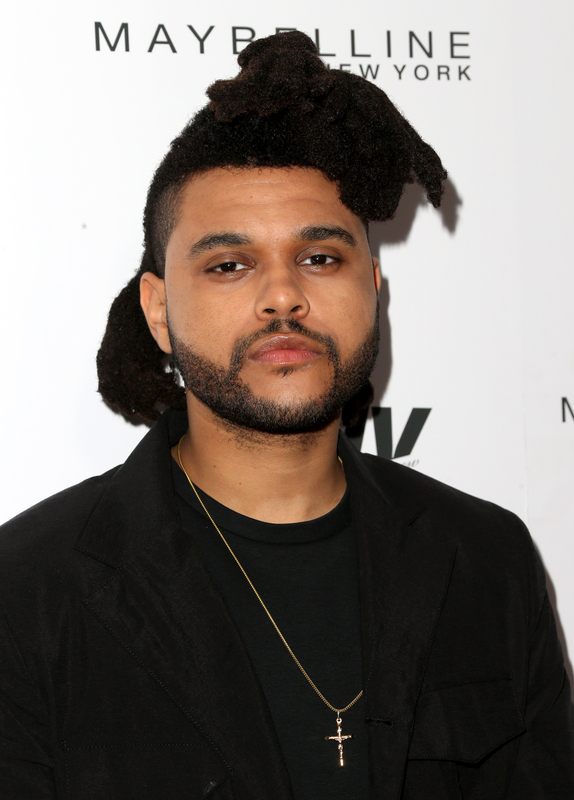 Many fans are speculating that The Weeknd cut his hair to the style he had back in his Trilogy days, meaning his next album has a similar sound. But who really knows. Maybe it is a nod to Trilogy. Many old fans were proud of The Weeknd. No chill and I really can't blame her. Some people were very happy to see his trademark hair gone. Then there's this comical comparison. A little harsh, but accurate. And lastly, this gem that really says it all. Let's face it, it doesn't really matter what his hair looks like as long as he keeps releasing great albums.